Sawai Madhopur Shilpgram to be Inaugurated Tomorrow! Sawai Madhopur, famous for its Ranthambore National Reserve, will now also have its own Shilpgram. 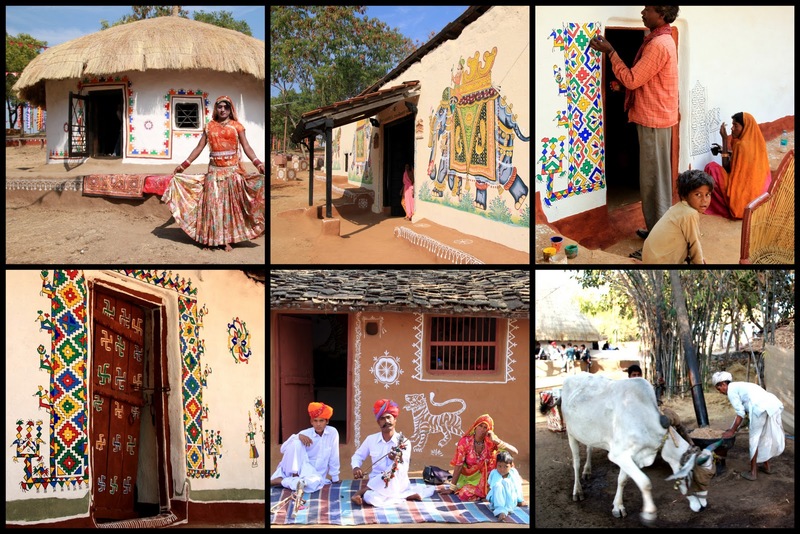 It will be inaugurated on Friday, 26 April,2013 by Tourism, Art, Culture, Forest and Environment Minister, Ms. Bina Kak at Ramsinghpura village, 9 kms from Sawai Madhopur. Shilpgram will give a fillip to the regional handicraft and handloom products. As in other districts – the Shilpgram will organize exhibitions and craft bazaars of handicrafts and handlooms of tourist interest as well as public utility. It will, as and when require also organize cultural events to showcase the regional cultural heritage.